(Note: This show first aired back in April.) Our guest is Bruce D. Haynes, a professor in the Department of Sociology at UC-Davis. He's the co-author of a new memoir, "Down the Up Staircase: Three Generations of a Harlem Family," which interestingly blends personal narrative, African-American social history, and the literary and academic cultures of Harlem and New York City. 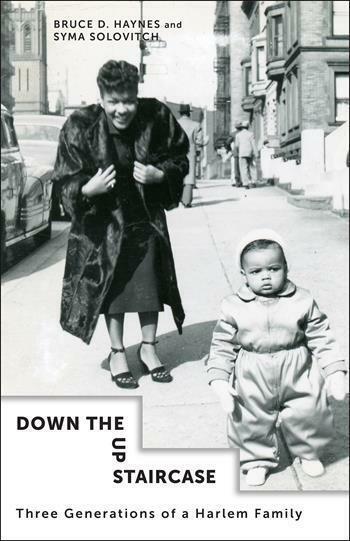 "Down the Up Staircase: Three Generations of a Harlem Family"
Our guest is Bruce D. Haynes, a professor in the Department of Sociology at the University of California, Davis. He's the co-author of a new memoir, "Down the Up Staircase: Three Generations of a Harlem Family," which interestingly blends personal narrative, African-American social history, and the literary and academic cultures of Harlem and New York City. 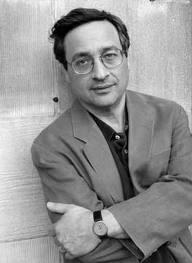 The Noted American Scholar Andrew Delbanco on "College: What It Was, Is, and Should Be"
On today's program, which revisits an interview that we originally aired in September of last year, we hear from the veteran author, critic, and scholar Andrew Delbanco, who is the Chair of American Studies at Columbia University as well as a frequent contributor to The New York Review of Books and The New Republic.